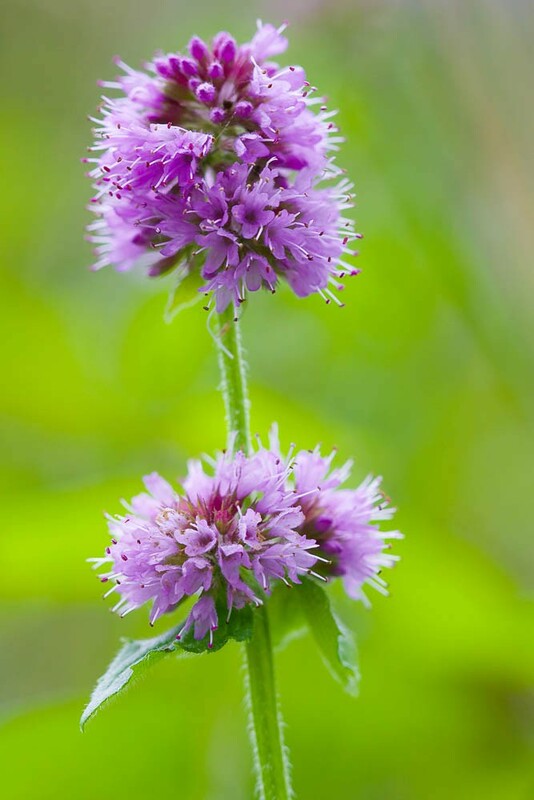 Unmistakably a mint from its general appearance and smell, Water mint can be distinguished from other members of the genus by its relatively large size and its whorls of close set flowers forming a rounded head at the top of the stem. An attractive plant with a pleasant smell, its lilac coloured flowers are in bloom from July to late September. Flowers are pollinated by a range of insects, particularly honey and solitary bees. Water mint is a native perennial growing to a height of about 900mm. It is found in permanently wet ground usually a little way back from the water's edge but is by no means rare adjacent to open water or even partially submerged. It tends to be found on soils that show a degree of infertility, being displaced by taller more dominant species on nutrient rich ground. 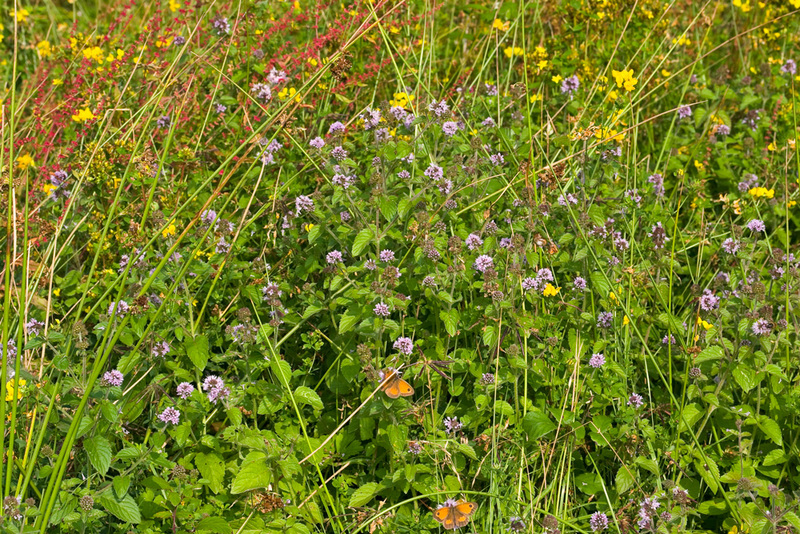 Habitats include ponds and ditches, rivers, marshes and wet pastures. The plant produces numerous rhizomes leading to the formation of clonal patches. New colonies are formed by detached fragments of rhizome or by seed, both of which can be dispersed by water. 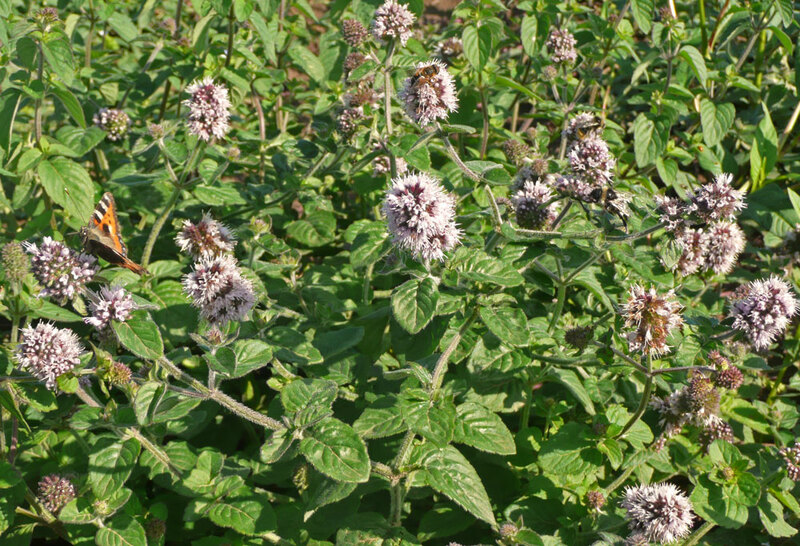 Water mint is sensitive to trampling and grazing and is lost from sites subject to too much disturbance. 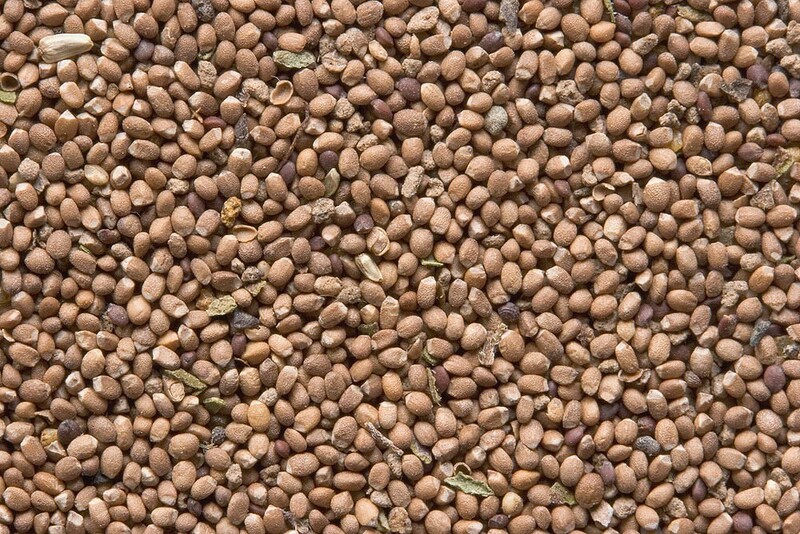 The seed is best sown in the autumn as it requires a period of chilling to break dormancy.